Change begins when you decide you are ready to look at your current beliefs, attitudes and behaviors with an open mind and heart. 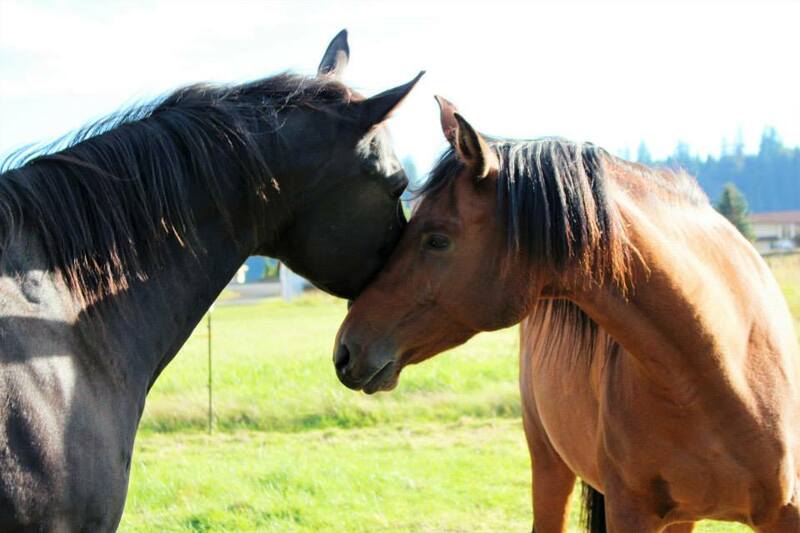 Each exploration with the horse offers you the opportunity to discover with clarity your authentic self, formulate new skills and create positive change. 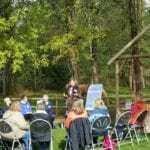 You’ll find that the skills you bring to each new experience will take you further in life and give you the confidence to be the best version of you! 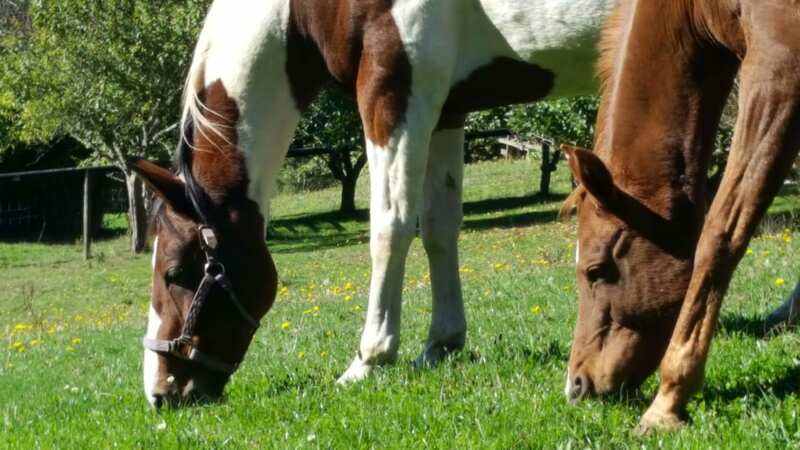 Our mission at Life Lessons with Horses is to offer individuals and organizations, unique and enjoyable programs with horses to explore, discover and master the skills necessary for a balanced, healthy and fulfilling life! 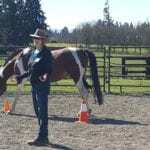 Cathy Mahon, founder of Life Lessons with Horses is a dedicated teacher, facilitator and coach. 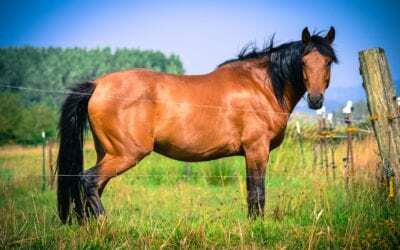 Her demeanor is one of patience kindness and gentleness, with just enough insistence to move you in a confident relationship with the horses. 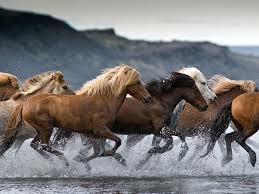 Cathy has a passion for horses and understands and appreciates the brilliance of their natural wisdom and intuition. 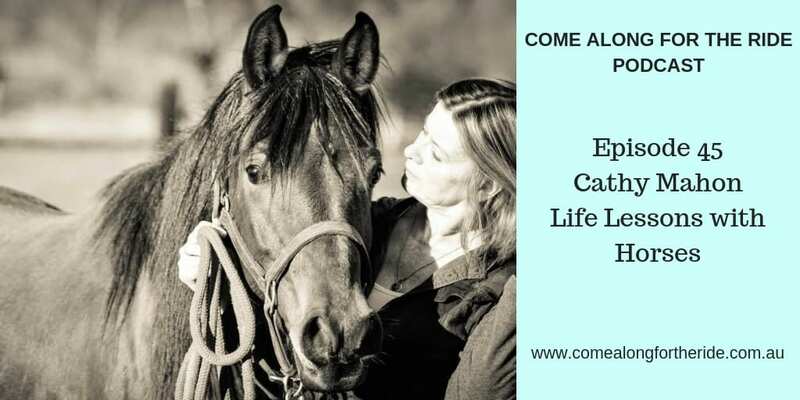 Through her extensive training and experience, she guides and encourages you to discover your true self through your interactions with the horse, all while keeping an important measure of safety as the number one priority. 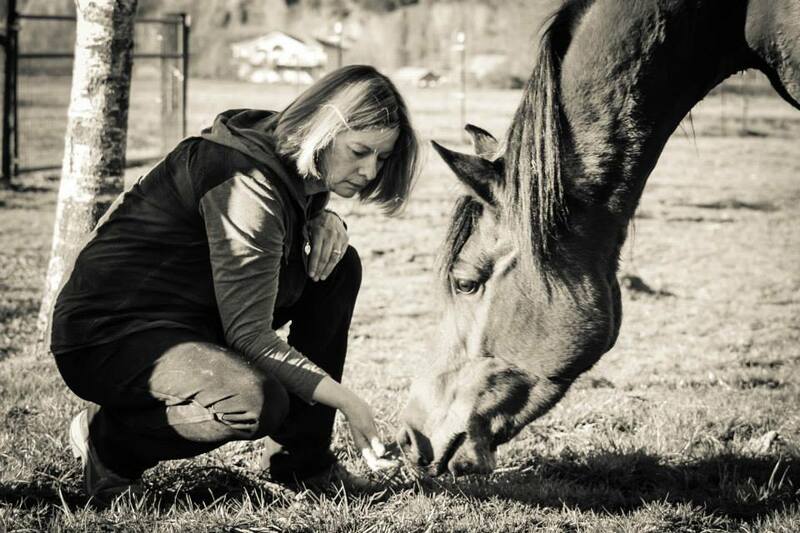 Cathy’s ability as a coach and facilitator will not only lead you into a soft yet powerful connection, but she will step back and allow you to find the sacred space to see yourself mirrored within the heart of the horse. 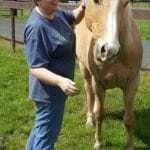 With her guidance and the horse’s gentle but firm teaching approach, you’ll step beyond what you thought possible in your life, out to new places of exploration, discovery and mastery! 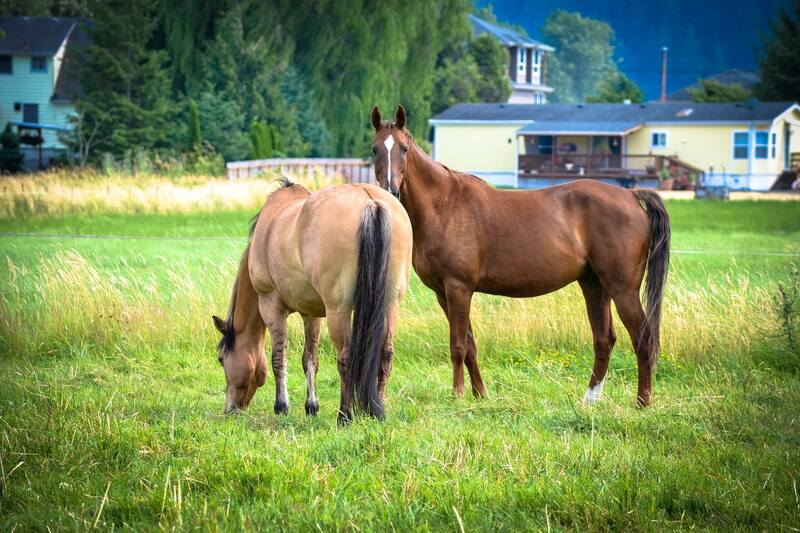 COPYRIGHT © 2019 — Life Lessons With Horses• Ridgefield, WA ALL RIGHTS RESERVED.